Since 1989, The Pickford Group Ltd. has been providing top quality products to our industrial customers. From its origins as Wellhead Controls Ltd, which had successfully serviced the Oil and Gas industry in Canada since the 1950's, The Pickford Group Ltd. has built a distinguished history of customer service. With our head office in Calgary, Alberta and our warehouse facility in Edmonton, Alberta we are well positioned to provide products and rentals to industries in Western Canada. The company is composed of two major divisions: Flow Control / Valve Automation and Plant Maintenance Equipment. 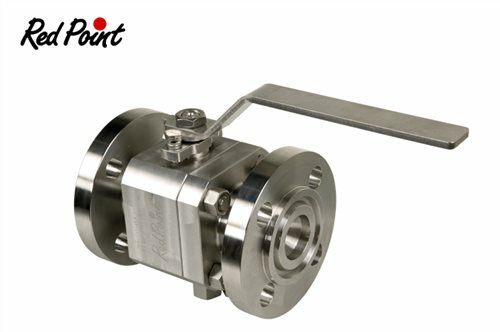 Red Point Alloys designs, manufactures and supplies valves in special materials and also specializes in quick delivery.